Thank you for your interest in Lightbridge Academy of Allentown! Construction of our new home in Allentown / Upper Macungie is almost complete. We are looking forward to being part of the community and bringing Lightbridge Academy programming to Lehigh County. 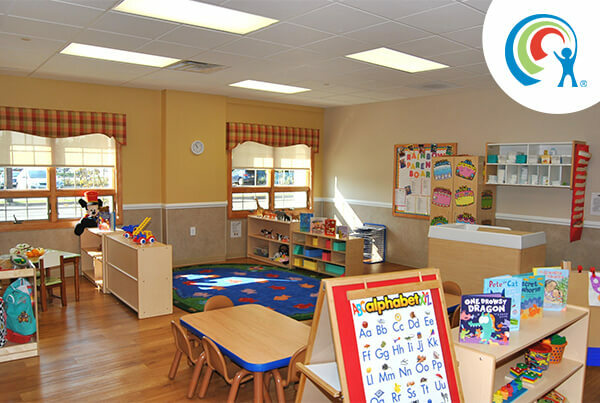 Our state-of-the-art child care center is currently enrolling for our Infant, Toddler, Preschool, and Pre-K programs. We are much more than a day care center. Give us a call and discover why our parents experience peace of mind knowing that their children are receiving the best possible care, along with a quality early childhood education! We are looking forward to meeting you! The month of March holds so many exciting dates! Not only is it Dr Seuss' birth month, it just might be our birth month too! We are getting really close to opening our doors, and we can't wait to bring this exceptional early childhood education program to Allentown/Upper Macungie. From the very first “Hello" we want every child to feel safe, nurtured and excited to learn and grow with us, and for every parent to consider us a partner in the development and education of their child. 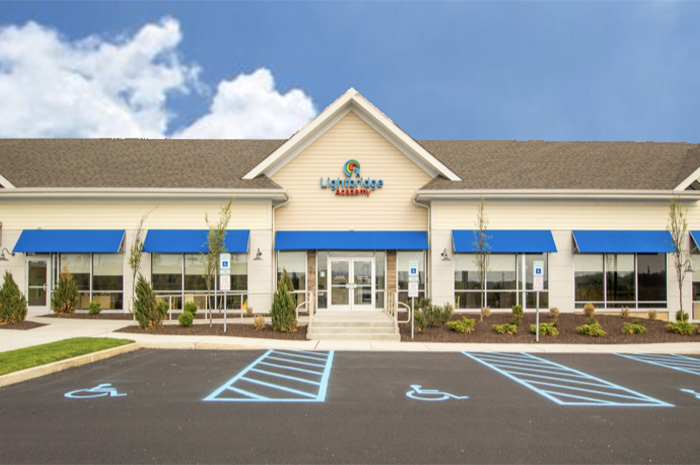 Our Owner, Steve, and Director, Heather, successfully opened Lightbridge Academy of Bethlehem Township in 2015 and are working hard to bring the same high quality care to the children and families in Allentown and Upper Macungie with a highly trained, dedicated and nurturing team. As a center, every team member strives to uphold the Lightbridge Academy Philosophy, Mission and Core Values. Our goal is to foster happy, confident, well-rounded children who are prepared for academic success, are socially aware, and who feel connected to the global community. 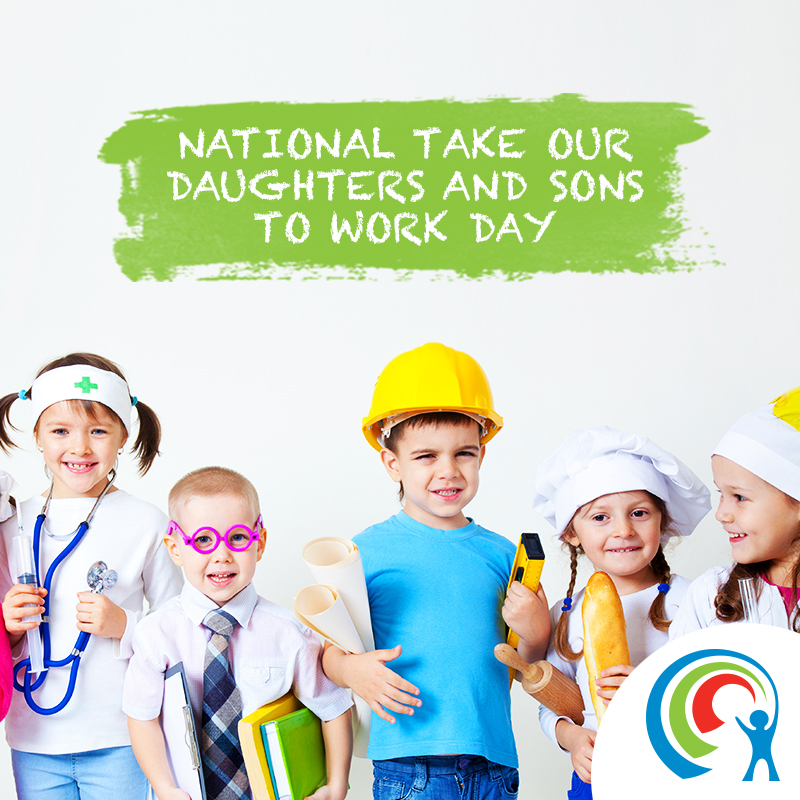 With our extended days, parent e-communication systems, and state of the art security, we are also the leading Solution for Working Parents in the Lehigh Valley. We can't wait to share our program with you! Please schedule your tour today. We are looking forward to getting to know you and discussing how we can be a partner in your child's growth and development, and your family's daily joy.